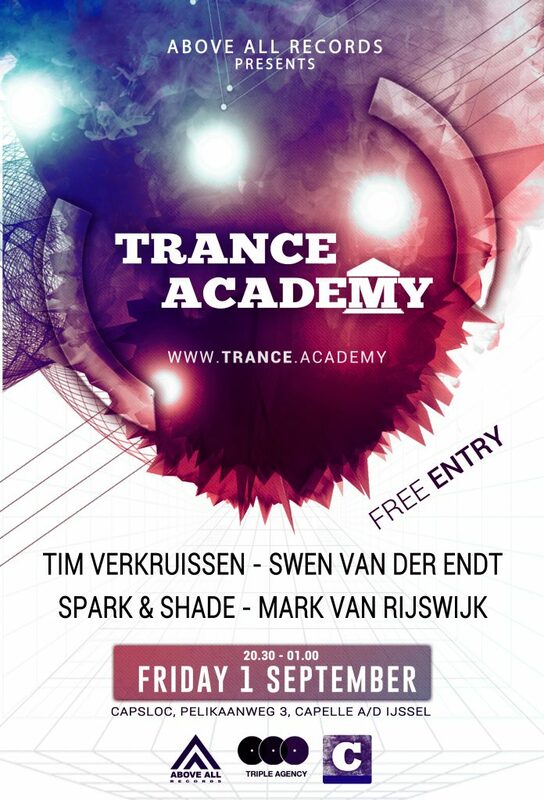 Trance Academy – Line-up & info! Trance Academy is the place to spot, support and create the Trance DJ/Producers of tomorrow! Keep an eye on our Facebook page about more info about the DJ’s and this event! 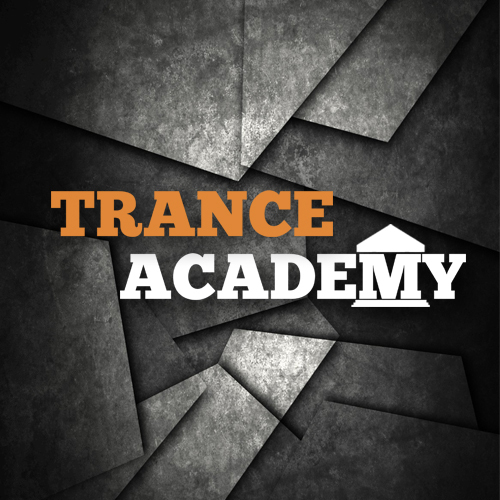 ← Trance Academy – 29 Sept.